How did the Live Theatre Production Tax Credit get buried in the CME-Sears package? It was almost enough to make Broadway in Chicago president Lou Raizin burst into an impromptu song-and-dance number. Buried in a tax-break package signed by Gov. Pat Quinn on December 16 that convinced Sears and CME Group to stay in Illinois was a victory for Chicago theater: the creation of the Live Theatre Production Tax Credit. 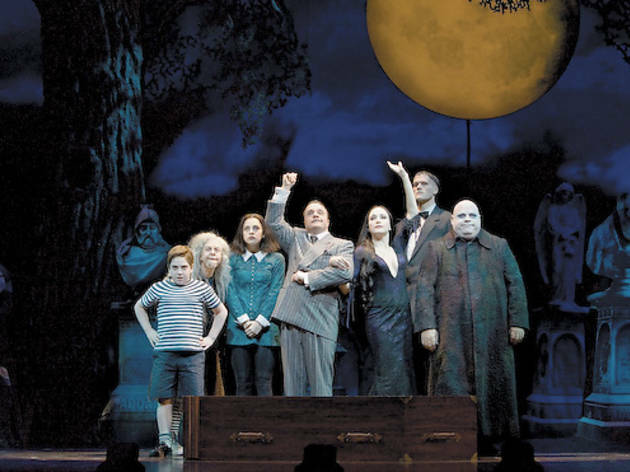 It allows for up to $2 million in incentives to for-profit live-theater presenters that could give Illinois a competitive leg up on other states in attracting and keeping more pre-Broadway and long-run shows such as The Addams Family and Jersey Boys. 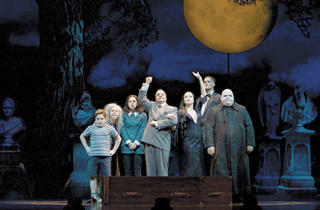 The legislation also aims to create and retain theater jobs. Presenters can apply for the credit at the end of the tax year with the Department of Commerce and Economic Opportunity, which may award credits worth up to 20 percent of their spending in Illinois. It was introduced in January as SB 5, sponsored by Sen. Dan Kotowski (D–Park Ridge), but stalled in the Senate in March. By late May, the Senate had tacked on the credit to HB 1355 and approved the bill. But sent back to the House for concurrence, it fizzled. In November, the House and Senate drew up separate but similar tax packages. In the House version, SB 397, the theater tax breaks amounted to only $1 million. The Senate’s version, HB 1883, included the $2 million that would be pinned to the final draft of SB 397 that passed on December 13. “The timing was right,” says Rep. David Harris (R–Arlington Heights), the ranking Republican spokesman on the House Revenue and Finance Committee, of slipping the theater credit into the tax package nearly a year after it was created. Besides Raizin, Harris says, “there was a whole range of folks” who testified in person or by letter supporting the credit, including Chicagoland Chamber of Commerce CEO Jerry Roper, the International Alliance of Theatrical Stage Employees Local 2, the Theatrical Wardrobe Union Local 769 and the League of Chicago Theatres.